Pendulum for Gear is a calendaring application for your watch. 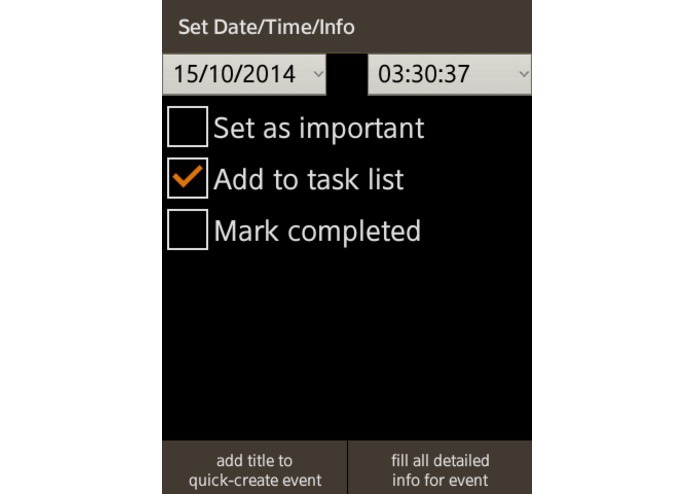 It allows you to read events from your watch, create events on your watch, and even manage tasks. 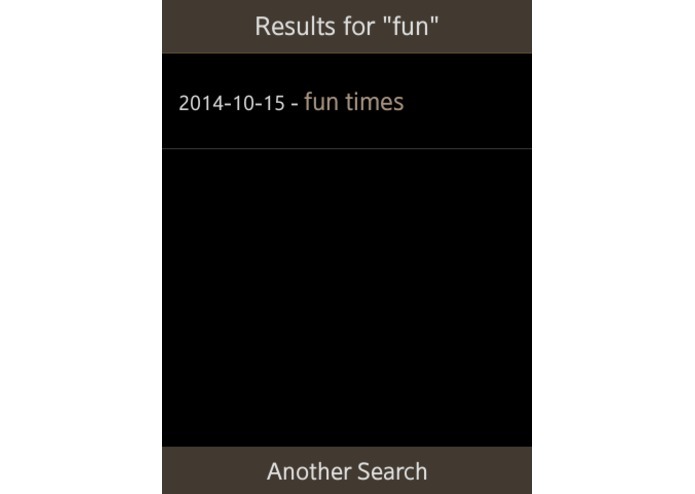 You also can search for events and tasks. 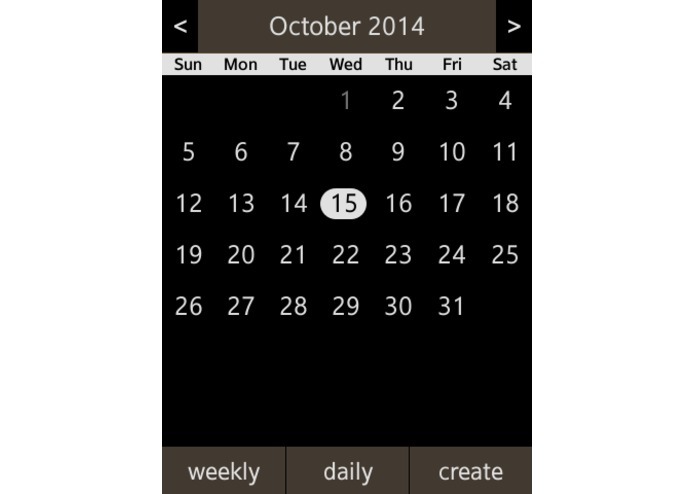 Pendulum also pulls in events from other calendars that are available on your phone. 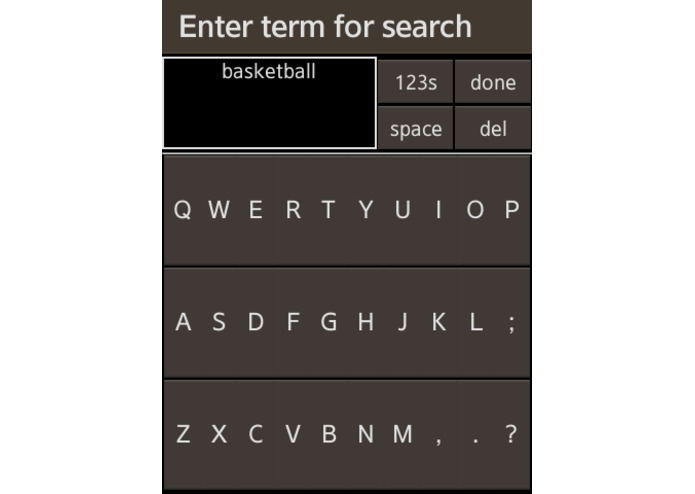 Pendulum has an on-watch keyboard interface, but pendulum also allows you create events quickly (with a dropdown) if needed. You can add additional "default event titles" so you can "quick add" any events. Pendulum also contains a todo list. 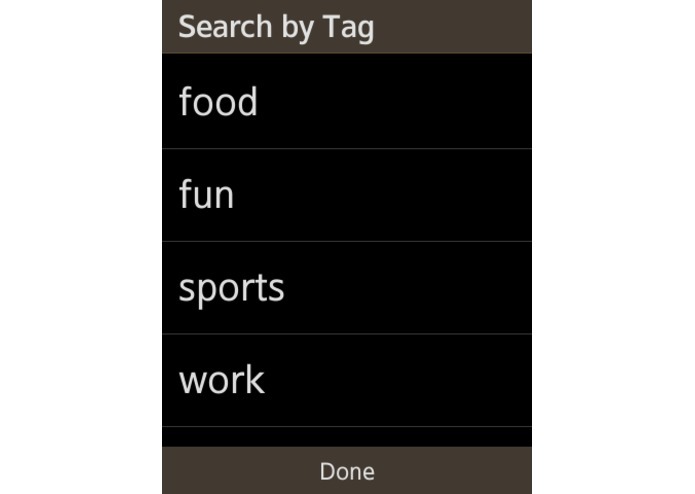 It allows you to create tasks on your watch, view them, and and mark them as completed. And if something is overdue, you can see that too!